So, you’ve got a great idea, and you’re sure you can turn it into a successful business that supports your financial independence and maybe even grows into a company that employs others. You know you can make something out of your concept, and most people who hear about what you have to offer are excited. The fact is, most people who start — or want to start — a company feel like they have a great idea. What people sometimes overlook, or ignore, is that in order to take that idea and develop it into a successful company, it’s vitally important to have a business plan. A business plan tells others that you are serious about creating a company that can weather the ups and downs of the economy and the leap the hurdles that most start-ups face. It lets potential investors see that you’ve already put time, thought and sweat equity into your concept. 1. You can solve issues before they develop: Creating a business plan can help you identify problems that may arise in the future and stop them before they become a disaster. This will allow you to visualize success and get in front of problems before they become insurmountable obstacles. 2. It allows you to estimate your startup costs: While creating a business plan, you can more clearly determine your startup costs. A strong plan can also help you wisely allocate those funds, get the most out of your money, prepare for future expansion and save for unexpected costs. 3. You’ll be more organized: Being organized is an important asset in your business toolbox. Having a carefully created plan from the beginning will organize your ideas and goals and and allow you to truly understand how you want your business to work. 4. 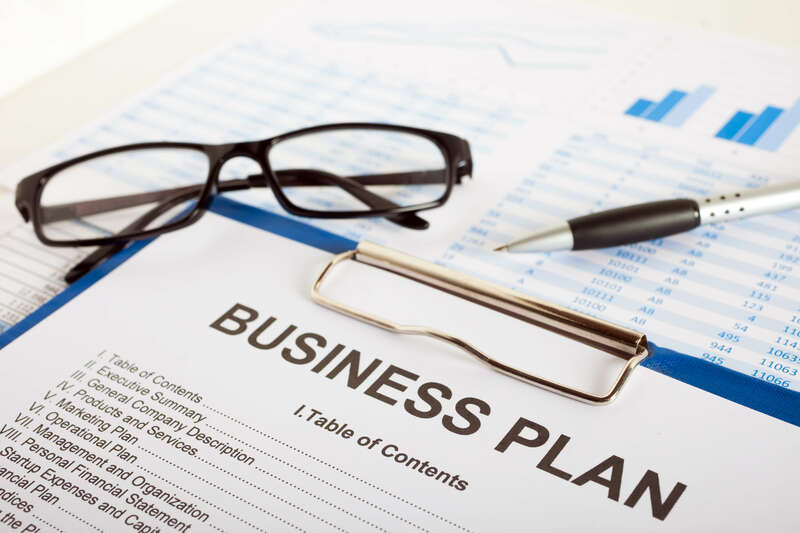 A business plan provides back up for loan applications: When you need help with funding, a business lets you show financial institutions exactly what your company is all about, where it’s going and all of the reasons it is in a position to succeed. It’s nearly impossible to get funding without one. 5. You’ll be ready if you ever decide to sell your company: If you decide to sell your company, your business plan is a great thing to show potential buyers, because you can write in a well-thought-out exit strategy. A thorough, well-written plan will show buyers how far the business has come since the beginning, lay out its potential for future growth potential and much more.